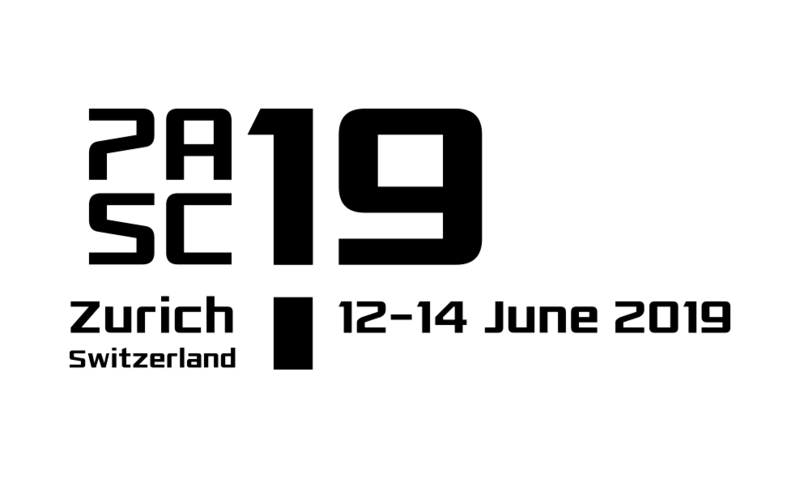 The fourth PASC Conference – co-sponsored by ACM SIGHPC – took place from June 26-28 in charming Lugano, Switzerland. We are pleased to announce that the conference attracted close to 400 attendees from 23 countries for three days of engaging interdisciplinary discussions on domain science, applied mathematics and computer science in HPC. The technical program featured five invited keynote presentations, 48 minisymposia (with a combined total of nearly 200 talks), 13 peer-reviewed full paper presentations, two panel discussions, and a poster flash session and reception for more in-depth discussions. An article describing some of the highlights of PASC17 can be found here. Photographs from the conference are available on the conference website. Videos of selected sessions are available on YouTube. Slide presentations of PASC17 contributions are in the process of being published on the program website. PASC17 would like to thank its sponsoring organizations from industry and academia for their involvement and support. This message has been sponsored by Dell EMC, official Gold Sponsor of PASC17.